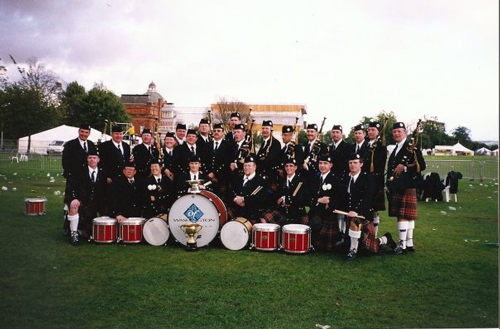 Tim with the City of Washington Pipe Band at the World Pipe Band Championship in Glasgow Scotland 1999 where they placed first! 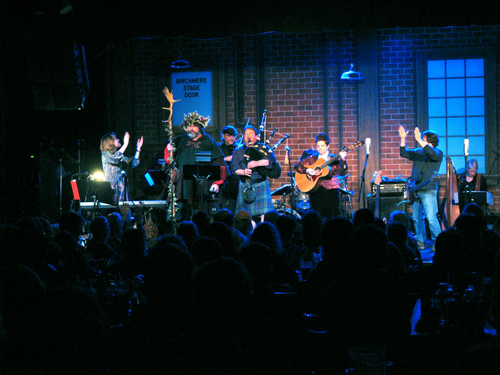 Jennifer Cutting's Ocean Orchestra & Washington Revels' Singers playing at the Birchmere. Tim Carey is a freelance professional bagpipe player based in the Washington, D.C / Baltimore area performing as a soloist and in collaboration with other professional musicians. "Tim Carey was totally professional and accommodating. I had to change the time of his performing the morning of the performance and he was so gracious about the change. He played at the entrance to the chrch before my daughter's wedding. He set the tone for a joyous celebration. He was also so prompt in calling me back when we were making the original arrangements. Thank you Mr. Carey for making long distance arrangements so easy. " "Tim was awesome! He's flexible, laid back, and a fantastic musician who helped make an event we hosted just perfect. I would highly recommend him to anyone looking for a bagpipe player." "Tim Carey was absolutely wonderful to work with. His professionalism was evident from our first point of contact, and his musical talent on the bagpipes was of the highest caliber. He helped create the perfect atmosphere for my father's funeral, and my family will always be grateful to him for the role he played." 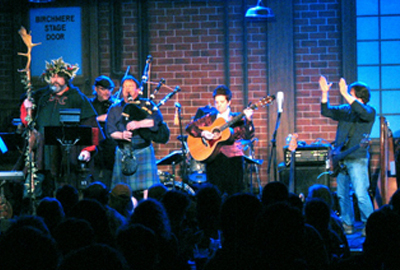 The music listed below is performed by Tim Carey and is intended to give the listener an idea of what the most requested tunes sound like on the bagpipes. Music recordings of performed by Tim Carey should not be copied or redistributed without Tim Carey's written permission.